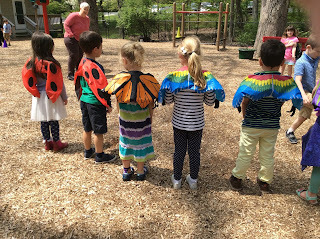 Spring has sprung and what better way to celebrate it than to observe the creatures in our natural habitat that exude the marvelous characteristics of the season: butterflies! We have admired quite a few out on the playground this year as they dance their way around the various flowering bushes. 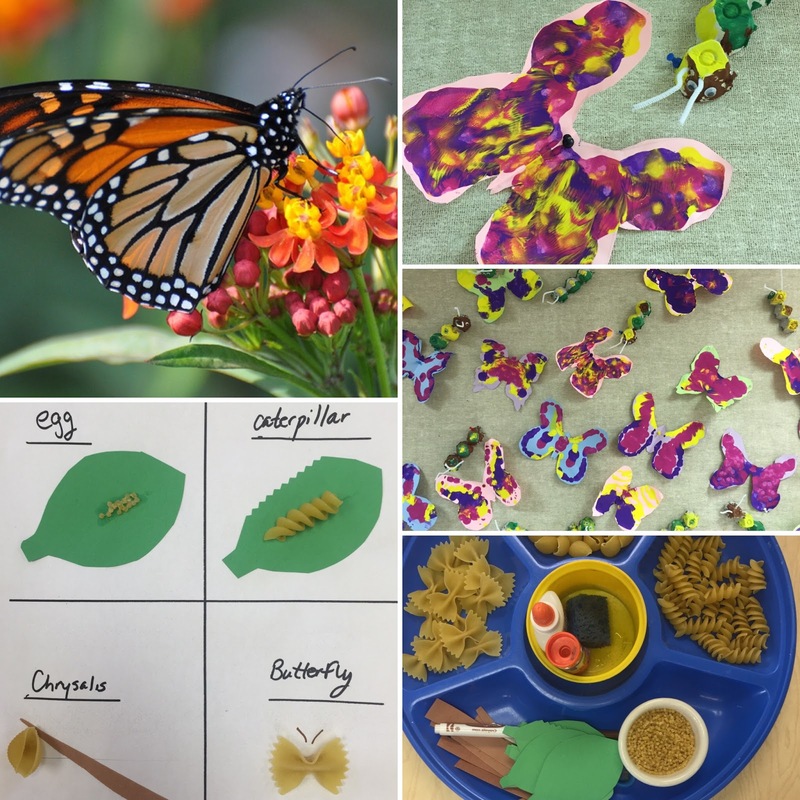 Inside the classrooms, the children have been learning about the 4 stages of the Butterfly’s Life Cycle in the Science area of the classroom: egg, caterpillar, chrysalis, and adult. Eggs are laid on plants by the adult female butterfly. The job of the caterpillar that emerges is to eat and eat and eat. Once the caterpillar is full grown, it becomes a chrysalis. Although it doesn’t look like much is happening on the outside, inside rapid change is occurring like the formation of the legs, wings, eyes and other parts of the adult butterfly. 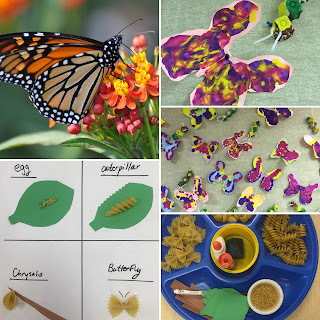 Then, suddenly, the process unfolds in the classroom before the children’s very eyes and with much delight they observe the adult butterfly emerge with all of its splendid colors! In a culminating ceremony, the butterflies are released on the playground so that the process can begin again. 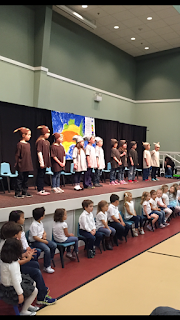 As we near the end of the school year, we can’t help but see the parallels of this “metamorphosis” with the wonderful children here at Westmont. Hungry for knowledge and building skills throughout the year, they have been nourished by their rich experiences and thriving friendships. They have grown bigger and more confident right before our very eyes and are ready to spread their wings! Sometimes children get very upset and cry. Sometimes they have a tantrum. Sometimes we are left wondering how to respond. Our goal in the classroom is to create a community that is based on mutual respect and cooperation where each member feels like a contributing member of the community—one that is valued and honored for his/her individual uniqueness. 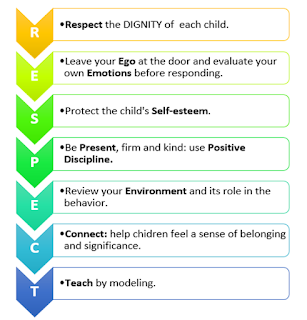 In reviewing the various ways to instill methods of positive discipline in the face of upset or “misbehavior”, the acronym R.E.S.P.E.C.T. aptly calls to mind the pillars of an environment that fosters self-discipline and harmony as its ultimate goal. In its simplest form: music is beautiful to experience, it makes you feel good and it is actually good for you. We can each close our eyes and “feel” music as it transports us in that moment into the mood of the song… but how is it “good for you”? Simply put—music makes your brain work harder and therefor grow stronger. Language development and emergent literacy: music physically develops the part of the left side of the brain known to be involved with processing language; it promotes active listening and develops familiarity with print materials. 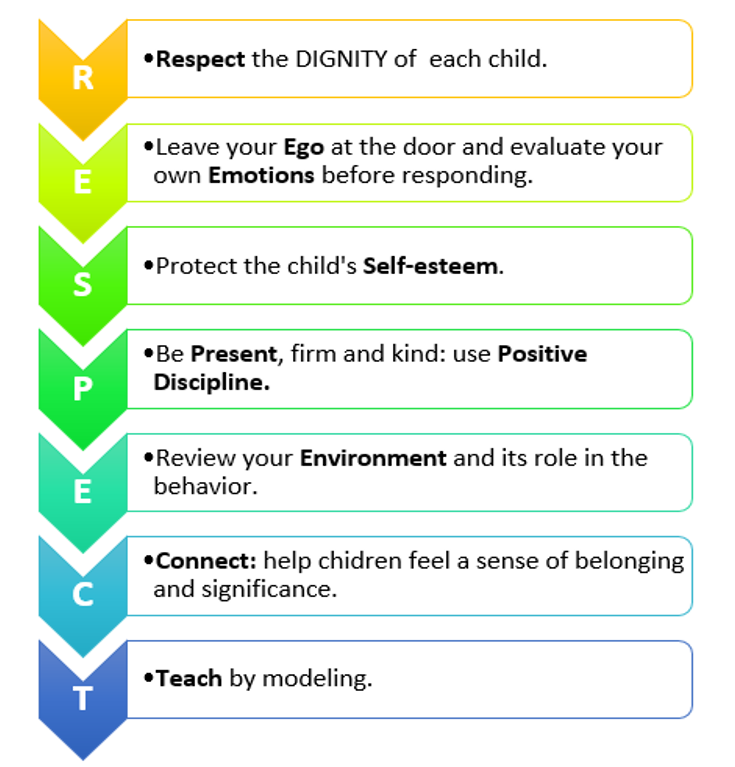 Social and emotional development: music supports language competence which is at the root of social competence; music brings us together and fosters a learning community. Physical & Motor development: music and movement support body awareness and motor skills. Approaches to learning: both music and movement allow for expression of self and affords children a way to identify (and celebrate) their uniqueness. 3 Reasons to Celebrate Art! 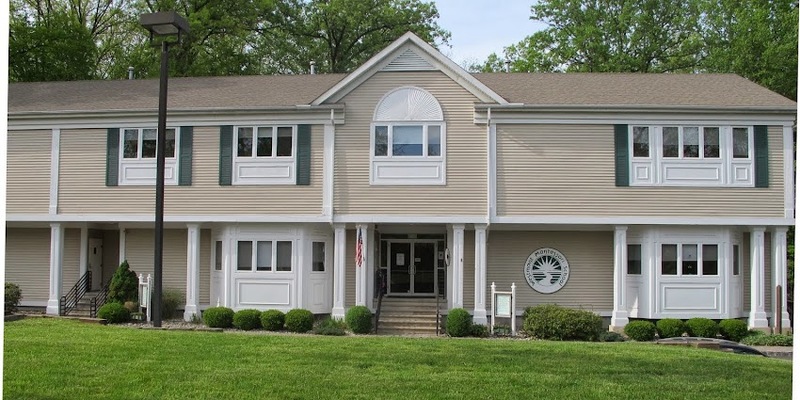 The Montessori educational practices are founded on the premise that learning occurs when children interact with their environment. Exploration and discovery are at the heart of each curriculum area in the Montessori classroom, where children are encouraged to experience, create and discover—which in essence helps them to construct the very person that they are becoming. Art is essential in the environment of the child and also plays a special role in the classroom. Art is one of the many ways that children can express themselves. Art helps children to communicate their feelings, develop their fine motor skills and of course, explore and use their creativity. 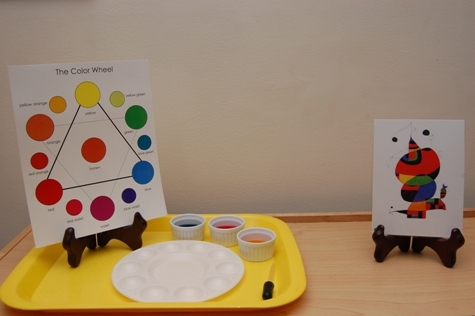 Usually, as with most things in the Montessori classroom, art is integrated with another area of study for the children. For instance, after planting and watching a seed grow, the art area might feature materials to inspire a watercolor or pastel rendition of a plant, leaf rubbings, or sculptures. The classroom may embark on a study of renowned artists whose landscapes and natural sceneries inspire the artistic process. And it is through this process that children derive satisfaction, confidence and inner joy. (1) Art is beautiful and inspirational: Children can explore something new without a fear of “not doing it right”; each creation opens the door to new possibilities. (2) Art is good for you! Art benefits the right brain and the whole brain; it can increase focus and concentration, develop hand-eye coordination, and can encourage different ways of thinking. (3) Art makes you feel good: Children can explore their feelings and moods through the art they create; the act of creation can engender joy and satisfaction. Because of the feelings that both art and music** can evoke—joy, inspiration, curiosity, wonder, happiness, awe—they are integral and indispensable to life and work in the classroom and in effect, to human existence.